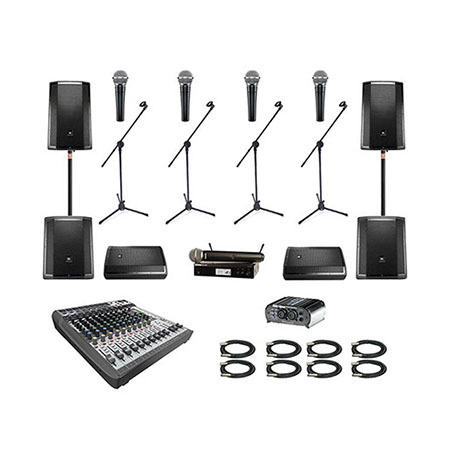 We will take care and provide every necessary equipment you will need for the success of your event … You will get astonished about our professionality and service… Our inventory contains: Speakers, Microphone, Audio Mixer, Sound Systems, PA Systems and Audio Accessories. 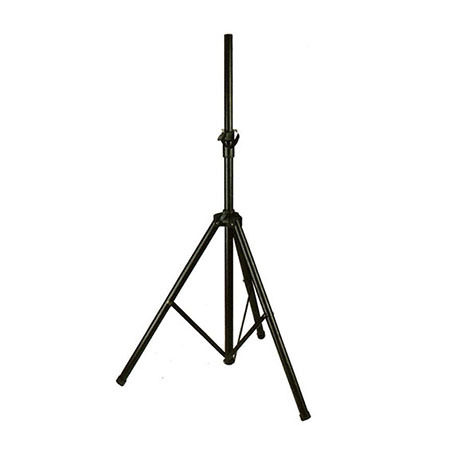 We offer video projectors, sound systems, and screens for any kind of events be it a wedding, corporate event or a live concert under our audio visual rental services in Los Angeles. 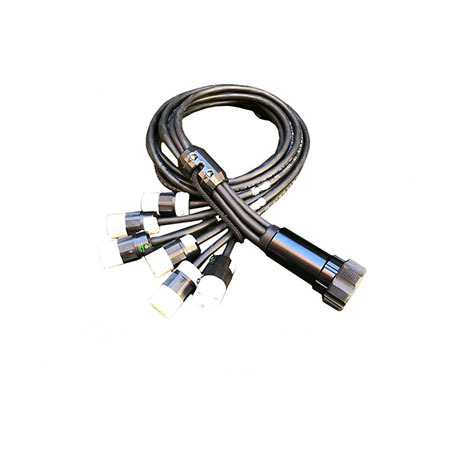 With a Lighting Rental services you can rent lasers, sound activated lighting, etc. for amazing decoration in your party. 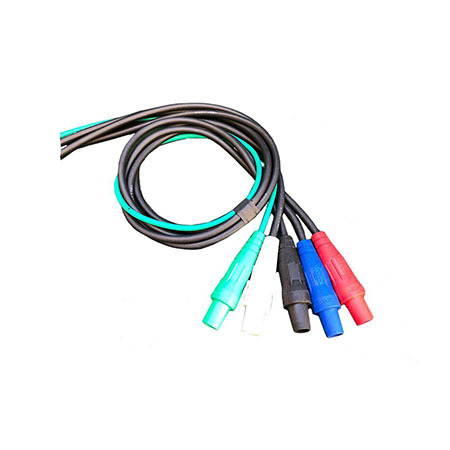 Our technicians take care of every small details and provide appropriate equipment needed to meet your requirements. 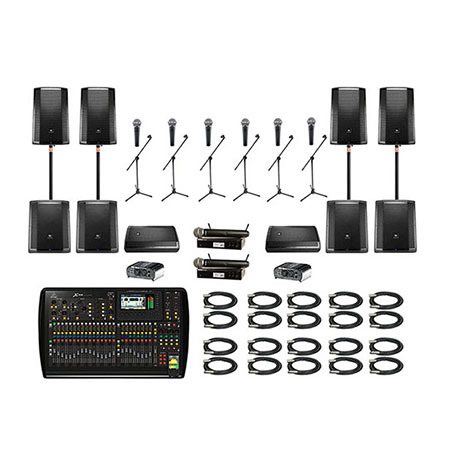 So if you have any party or event to host you can totally bank upon GeoEvent to offer complete package with stage, lighting, PA, and backline among others. Let us know how we can assist you. Our team takes pride in being one of the best company for PA Sound Sytems Rental providing great support and service. We are committed to deliver and set up equipment that not only complement the mood of your event but also makes it memorable one for your guests and you. 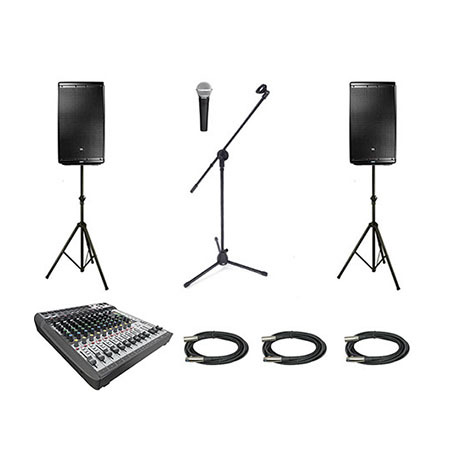 Send us your requirements and our team will get back to you with affordable audio equipment rental prices. 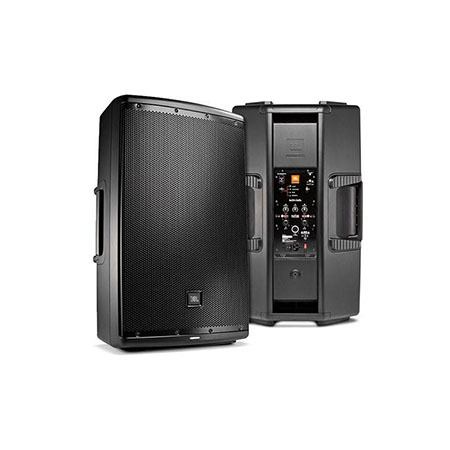 JBL EON615 is fully professional, highly flexible, easy to use, portable PA system. 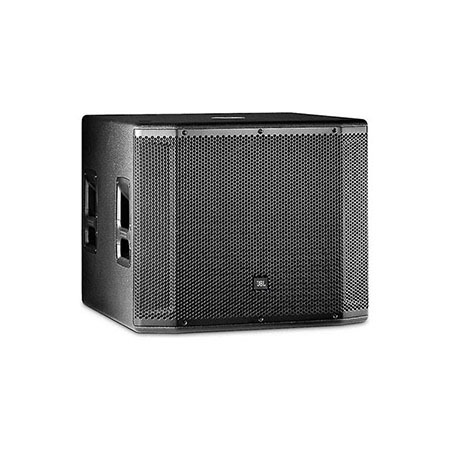 15″ two-way Concert Series Speaker for Front of House or Monitor. 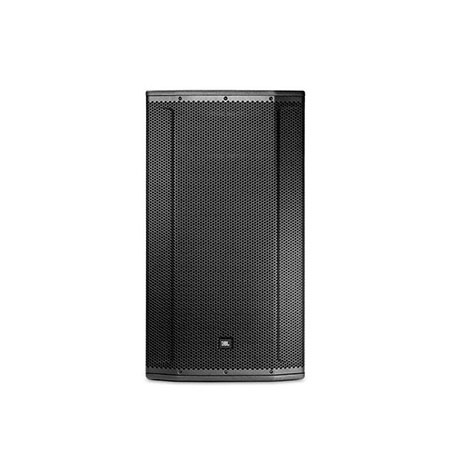 2000-watts of Crown amplification with DriveCore technology , HiQnet network-ability to provide pro-quality sound. 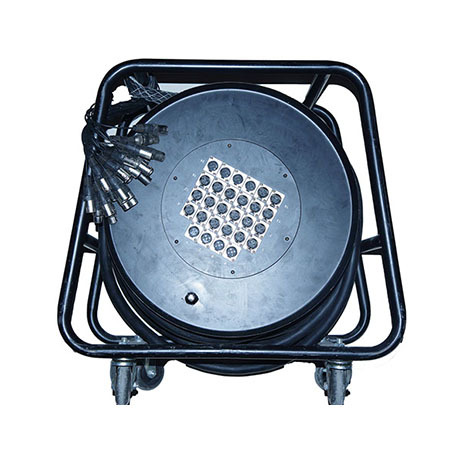 18″ Self-Powered Subwoofer Speaker . 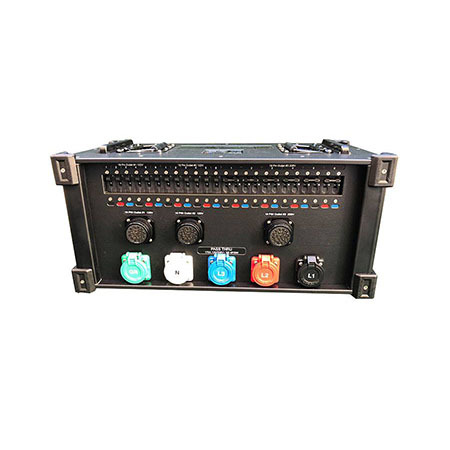 Powered by Crown -1000W Power Rating, Frequency Range (-10 dB) 29 Hz – 150 Hz , HiQnet network Control , Full DSP Processing . 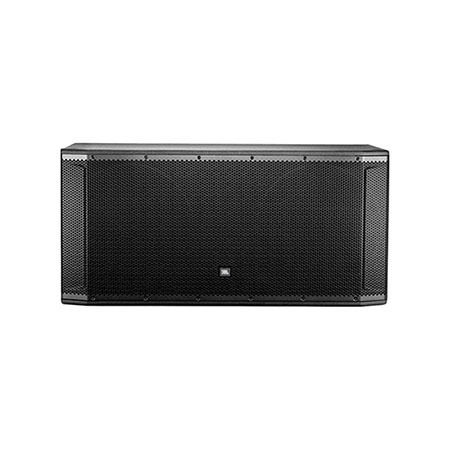 One of the best Subwoofer delivering maximum performance for its weight and size. 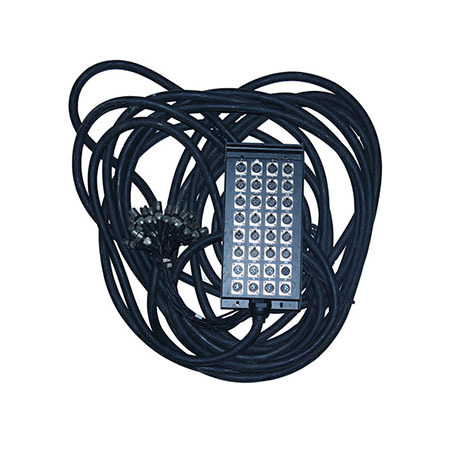 18″ Dual Self-Powered Subwoofer System . 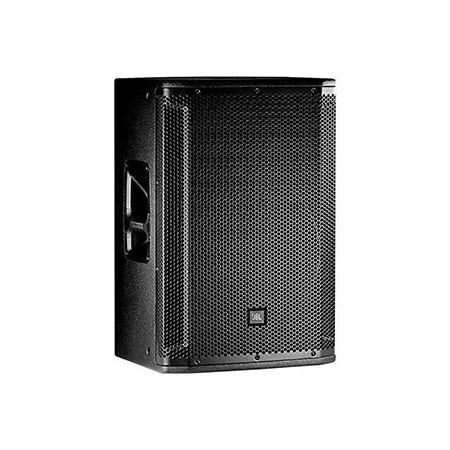 2000-watts of Crown amplification , Frequency Range (-10 dB) 29 Hz – 150 Hz , Full DSP Processing and HiQnet network-ability to provide high quality sound. 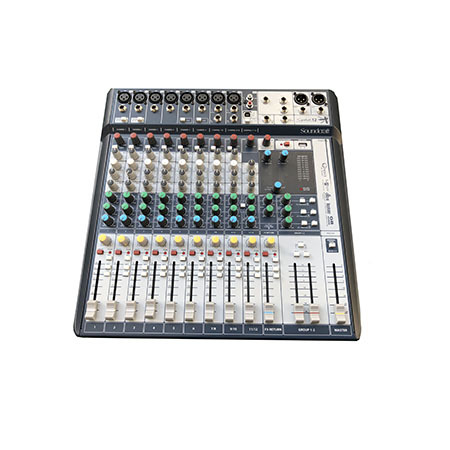 Soundcraft Signature Series 12-input small format analogue mixers with Effects from legendary Lexicon® and 2-in/2-out USB interface to playback or record your Event. 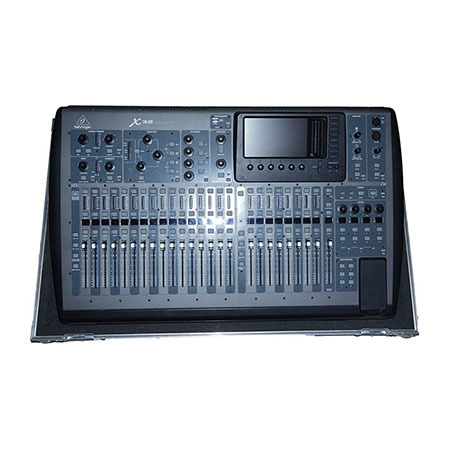 X32 can be called legendary because of its capability. 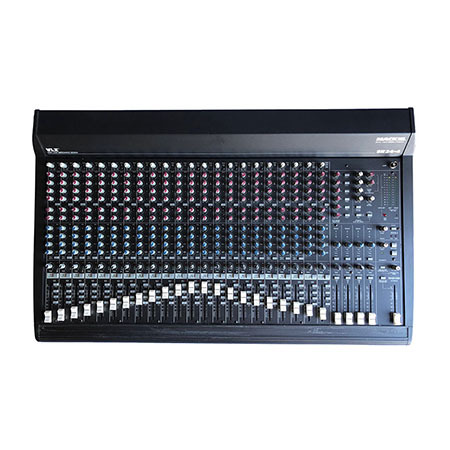 40 processing channels and 25-total-buses mixer,16 XLR outputs ,6 matrix buses and 16 mix buses, Parametric EQ and full Dynamics Processing makes it the best digital mixer console. 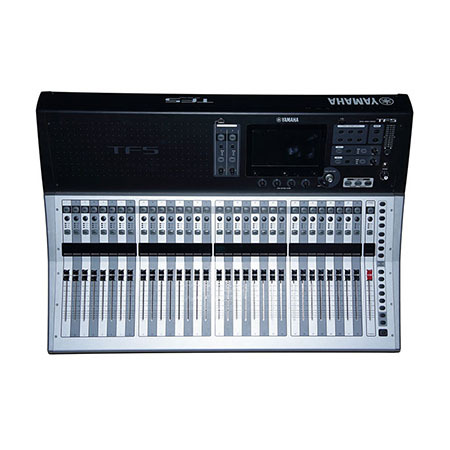 Yamaha – is one of the major names in the world of digital mixing. Smooth setup and operation, practical presets and scenes, and software applications that integrate seamlessly with the entire system: these elements comprise TouchFlow Operation, a new concept in console interfaces that offers unprecedented comfort and convenience in the console, for a wide range of users and applications. 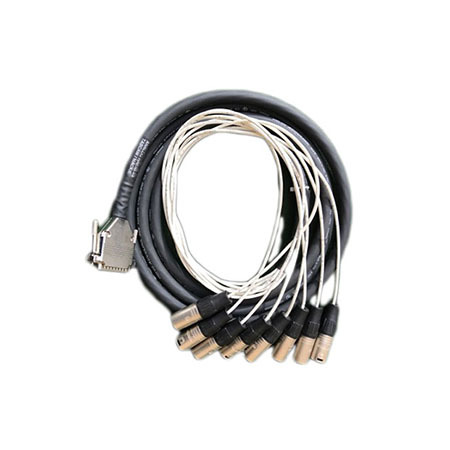 TouchFlow Operation is the benefit for Audio engineers to work faster and better. 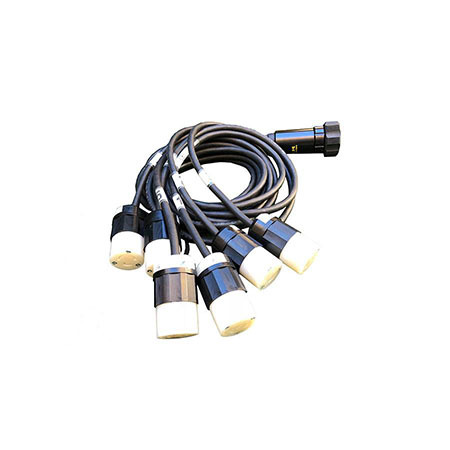 Multicore / Stage box is used for permanent installation or mobile, this snake cable is rugged enough to handle whatever you throw at it. 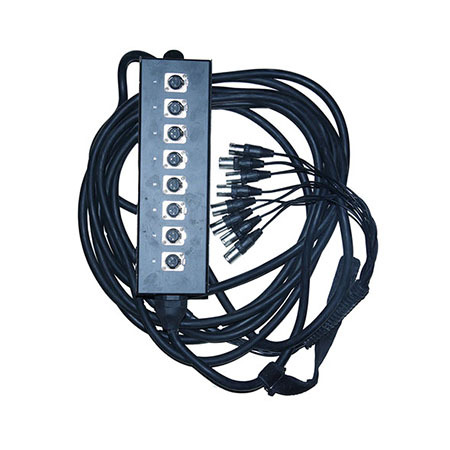 It’s the powerful power distribution from Indu-Electric which is the leader company in this industry. 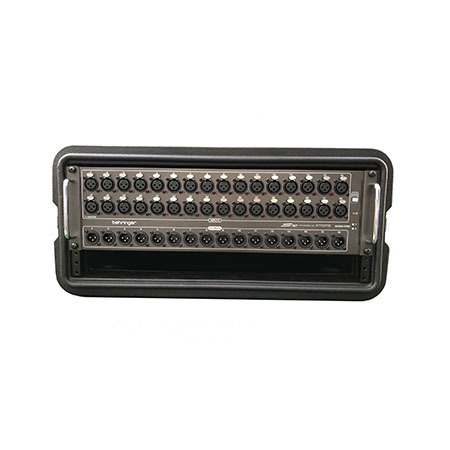 A large number of inputs and powerful protection gives us the opportunity to connect a large number of equipment.